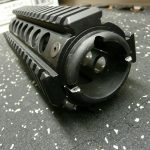 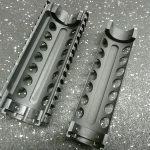 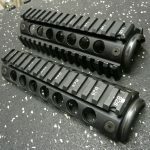 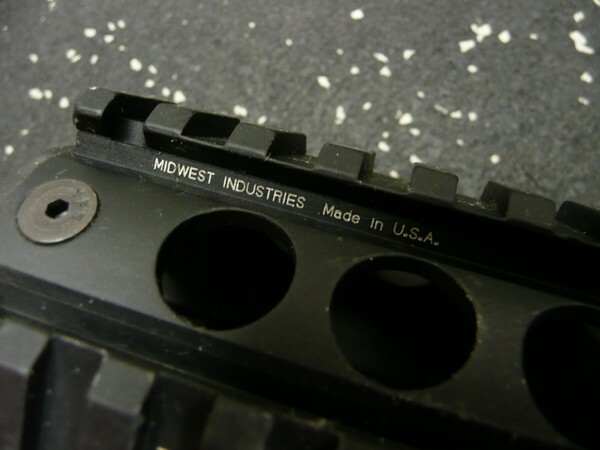 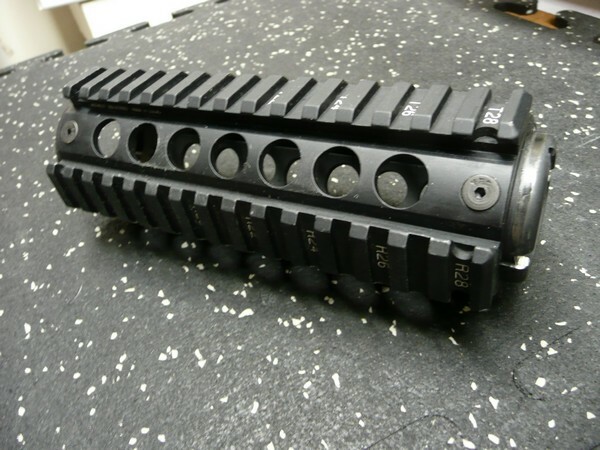 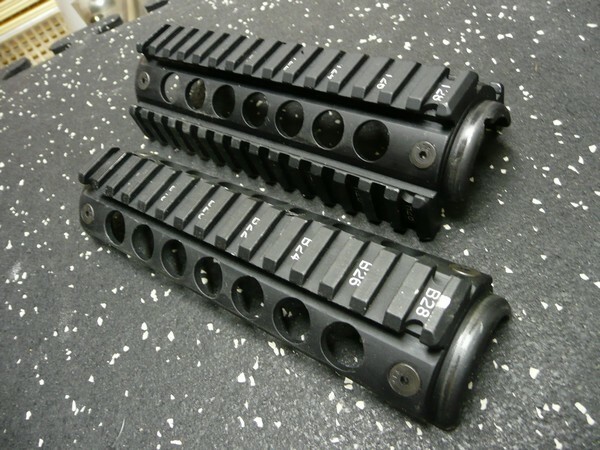 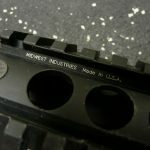 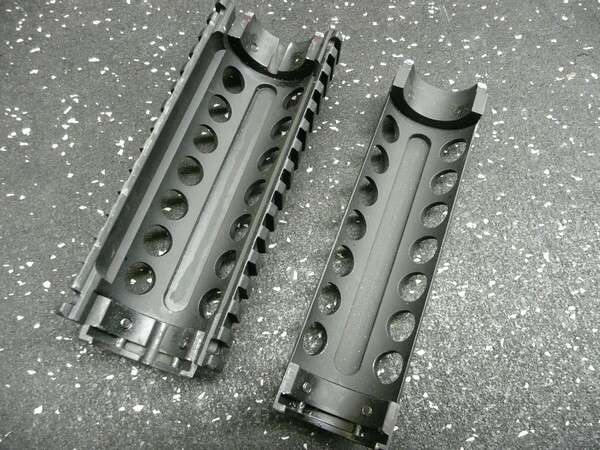 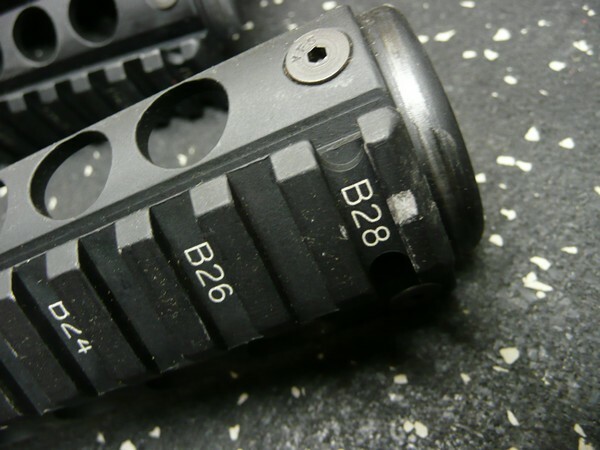 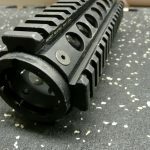 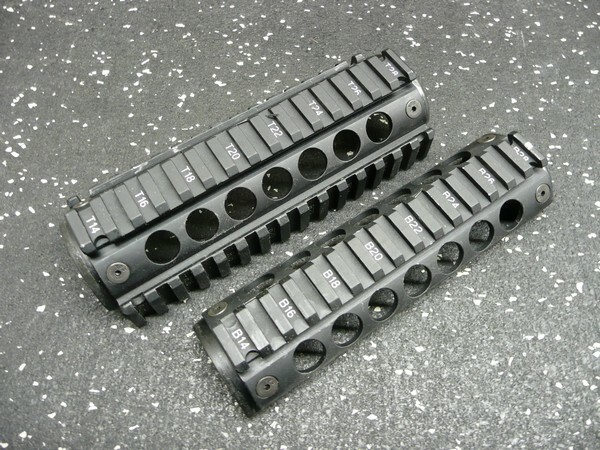 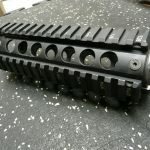 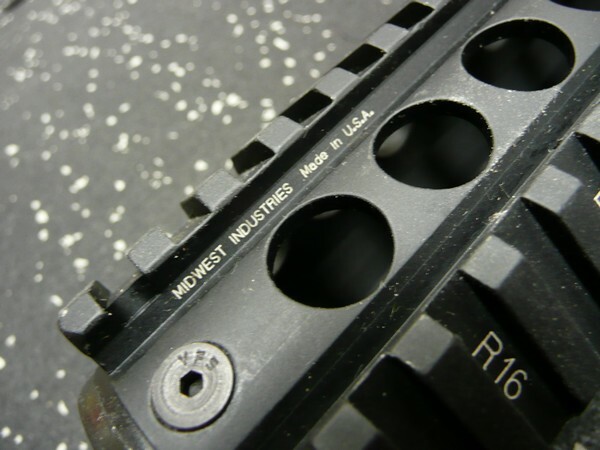 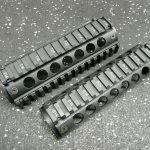 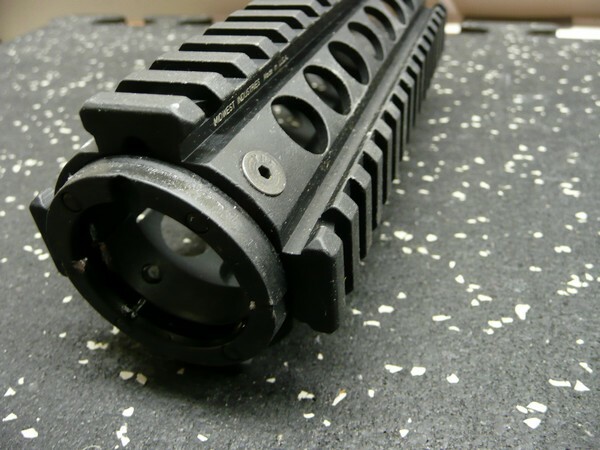 Midwest Industries Quad-Rail handguard set. 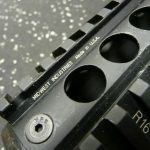 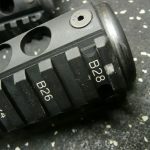 Fits Carbine length gas systems. 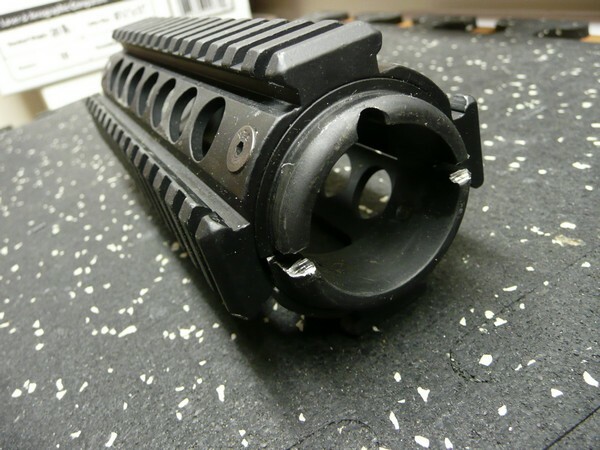 Take off part in used condition.